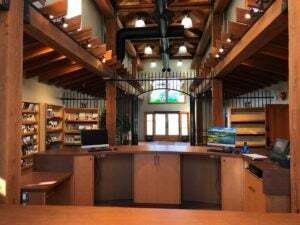 Penticton Visitor Centre - Come and see us! Penticton Visitor Centre is here to help you make the most of your stay. Call, e-mail, write, send a carrier pigeon. Whatever your preferred method of communication, if there is anything you need to know about Penticton & Wine Country reach out to us! Who better than a local to provide travel tips, help book accommodations or tell you about all the festivals and events taking place while you’re here. Holiday Hours: Closed Thanksgiving, Christmas Day, Boxing Day and New Year’s Day. 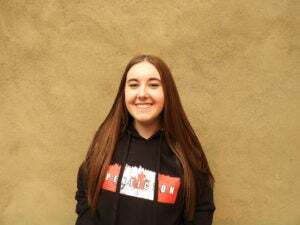 Exclusive Penticton Merchandise is now available online!